I am a junkin girl. I love the thrill of the hunt, the bargains, and the unique pieces. And, it is so great seeing pieces salvaged. 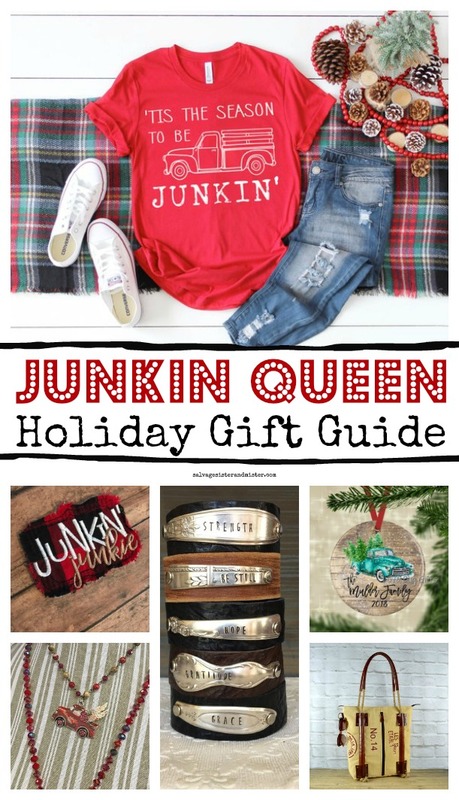 Whether you are looking for yourself, or for a gift, here are some of my favorite things as an unofficial junkin queen. 1. 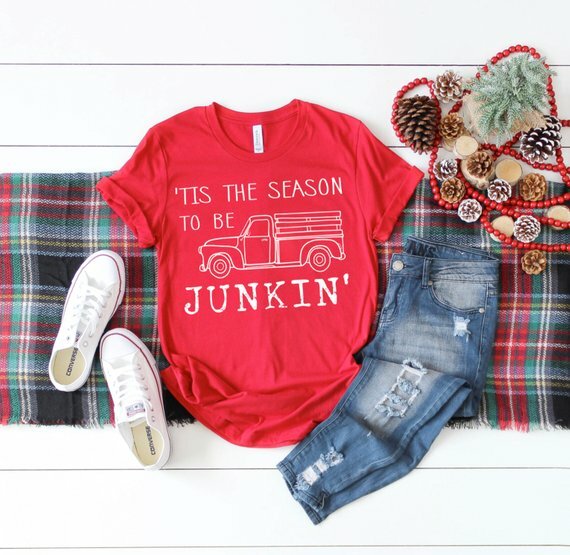 Every Junkin Queen needs a T-Shirt. This one from Wildflowers and Dixie is just so cute. 2. 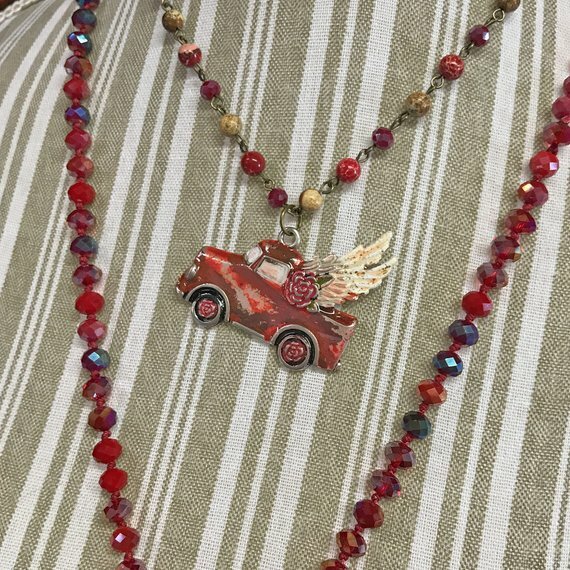 Junkin girls love a little bling too…esp if it involves a vintage truck. This pendant and beads from Dry Gulch really has all the junkin feels. 3.Most junkin girls I know, have a special place for a unique bag. 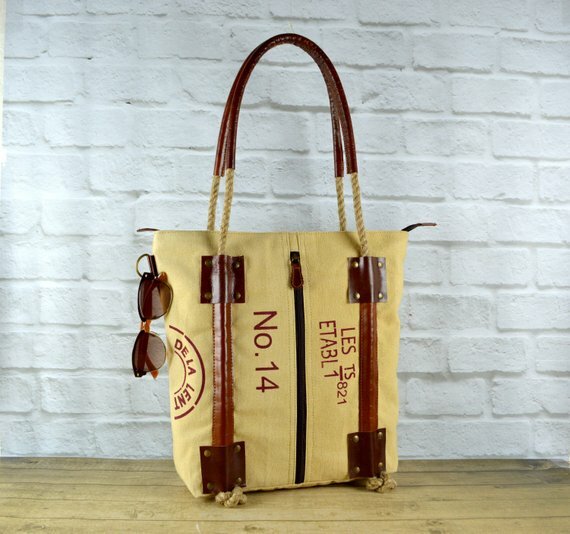 Sage Made Designs has several unique bags to choose from. 4. Let’s face it, those early junkin mornings can get downright chilly. 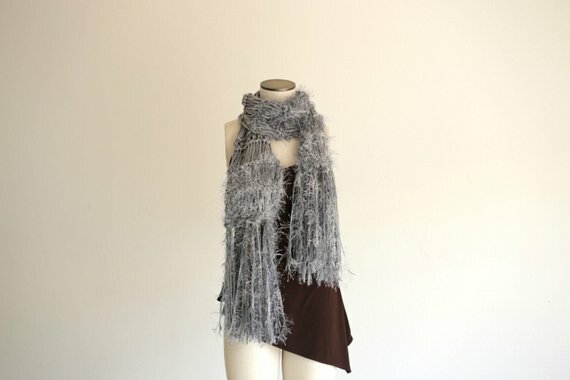 A super soft scarf, from Crickets Creations, is just what the doctor ordered. 5. 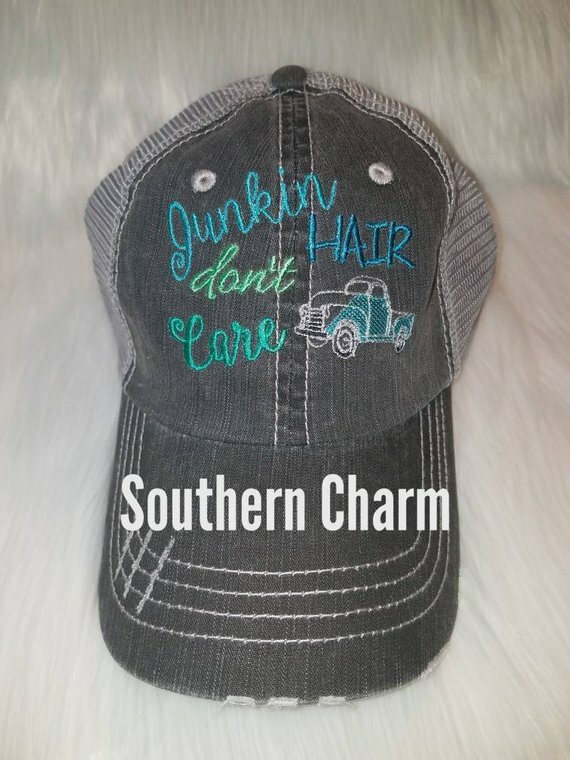 And what junkin queen doesn’t run on coffee or at least some sort of beverage? We work very hard, finding all those unique items, out there. 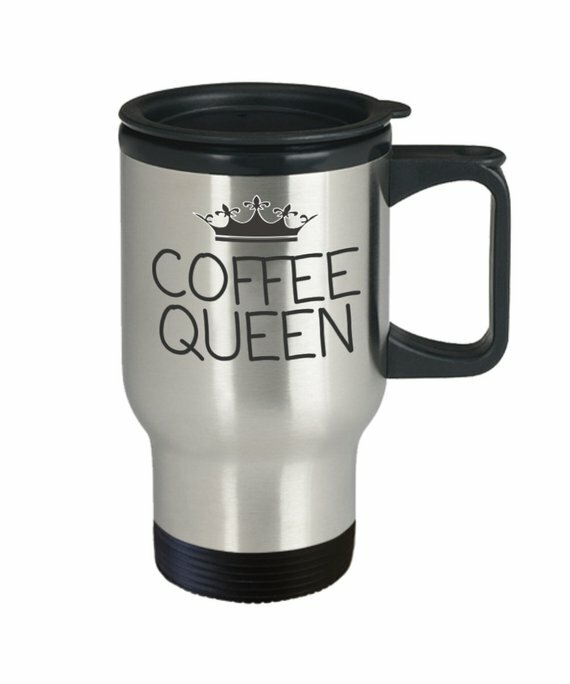 Lucky OC Store has many travel mugs with sayings to choose from and maybe an option for a junkin queen personalized one??? 6. Perfect stocking stuffer, natural hand sanitizer. Yep, it can get a little dirty out there. 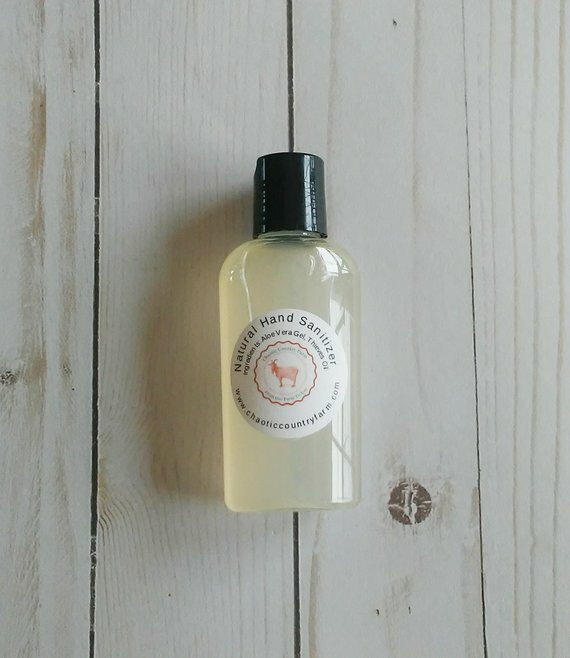 Here is a travel size, from Chaotic Country Farm, that is ready to go in that fun new bag. 7. 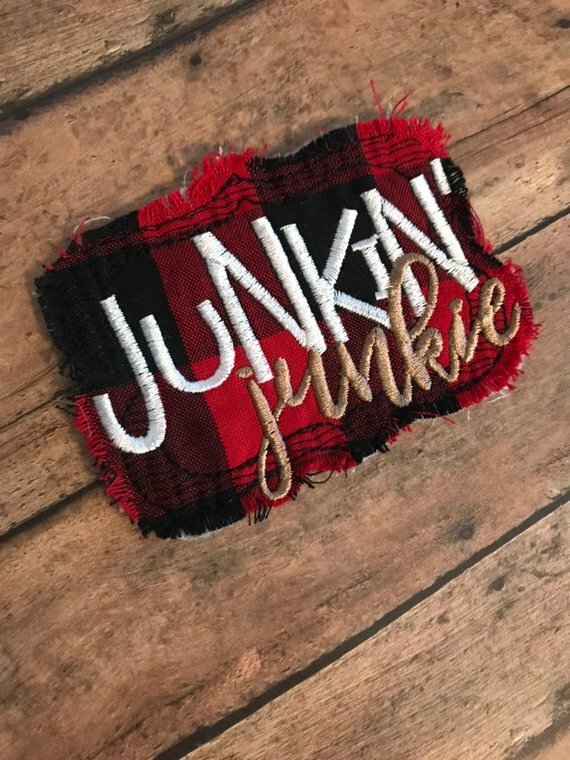 And another fun stocking stuffer is this fun Junkin patch from Little Red 4 Design. 9. Yes, we love unique and upcycled items. 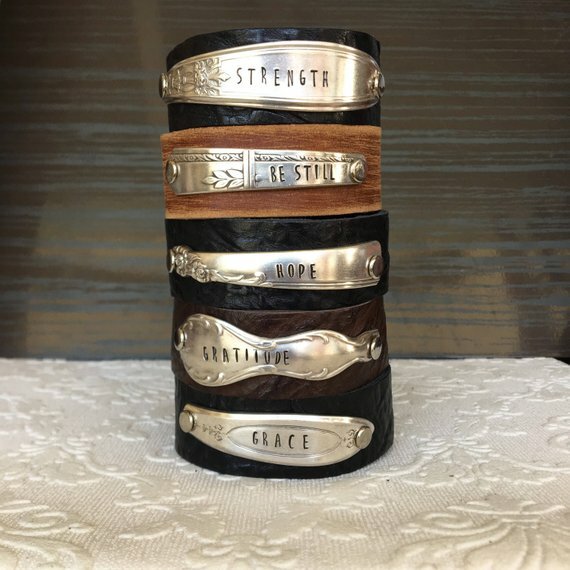 Here is a beautiful stamped spoon handle leather cuff from Girl Ran Away. I love my upcycled spoon bracelet. 10. Finally, Junkers love their old trucks! 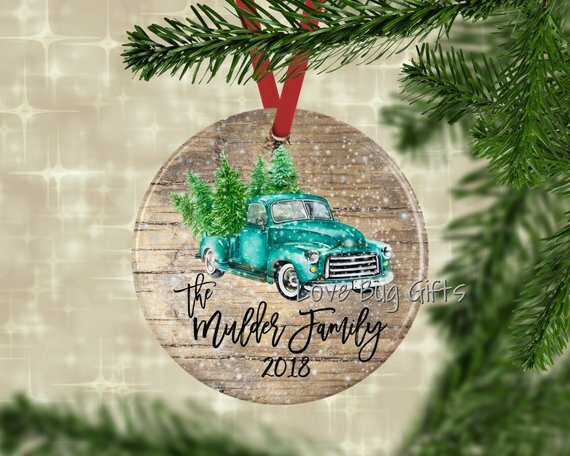 This ornament, from Love Bug Gifts, will make any junker happy. If you are shopping for a junkin queen, we certainly believe you can’t go wrong with one or several of these items. Finally, if you are looking for even more ideas for your Christmas list, here are some popular guides we have put together. Great ideas! I think that shirt is my favorite! Such fun gifts! Love the personalized ornament. Thank you. It’s fun finding great gift ideas! Thank you! I love that bag too! The bag, the shirt, and the hat are essentials every junker needs! Thanks for a great list! Pinned! You’re welcome and thank you. I agree with you, they are definitely things we need. This is a brilliant and fun gift guide! We especially love the stamped cuff and and the cute tee! My Junkin Sisters!!! Happy Thanksgiving! So many awesome ideas! I love that tee shirt and spoon bracelet! This is such a fantastic gift guide! You have the best taste when it comes to finding cool stuff Deborah! I want everything on it *grin*. 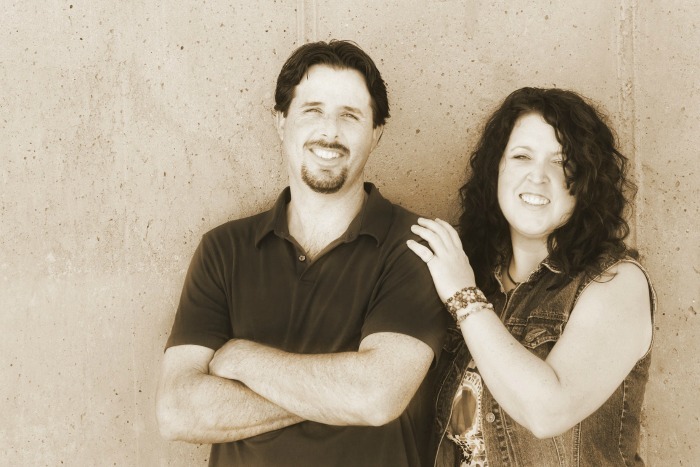 Thanks so much for sharing your awesome list and adding mine to your fabulous line up! Wendi, We would be junkin sisters then 🙂 Happy Thanksgiving! Kippi, Oh no! Out of red?? That’s a bummer! I really enjoy searching for and collecting old vintage items. Lately, its been all about vintage toys for Christmas. Some great ideas in this roundup.